IN OSTEOARTHRITIS, THE CARTILAGE CAN BE ERODED SO MUCH THAT BONE DOES RUB ON BONE. THIS TYPE OF ARTHRITIS DEVELOPS GRADUALLY OVER A LIFETIME AS A SIMPLE RESULT OF THE WEAR AND TEAR PLACED ON YOUR JOINTS OVER THE YEARS. VERY FEW PEOPLE ESCAPE SOME DEGREE OF OSTEOARTHRITIS, THOUGH THE SEVERITY VARIES A GREAT DEAL. AS A MATTER OF FACT, IF YOU ARE OVER THE AGE OF 65, YOU ARE LIKELY TO HAVE AT LEAST ONE JOINT AFFECTED BY OSTEOARTHRITIS. OSTEOARTHRITIS AFFECTS MEN AND WOMEN EQUALLY AND IS BY FAR THE MOST COMMON TYPE OF ARTHRITIS, WITH ALMOST 16 MILLION AMERICANS IN THE LIST. THAT IS WHY THE QUEST FOR FITNESS IS AT HAND, EVEN IF YOU ARE 65 YEARS AND OVER. HOWEVER, MOST AMERICANS OVER 65 ARE STILL RIGHT WHERE THEY ALWAYS WERE SITTING BACK AND WATCHING OTHERS JOG BY. MOST OF THEM CONTEND THAT THAT IS JUST FOR PEOPLE WHO HAVE BEEN ATHLETIC ALL THEIR LIFE, OR SOME SAY EXERCISE IS FOR YOUNG PEOPLE AND ENGAGING INTO EXERCISE WILL DO THEM MORE HARM THAN GOOD. 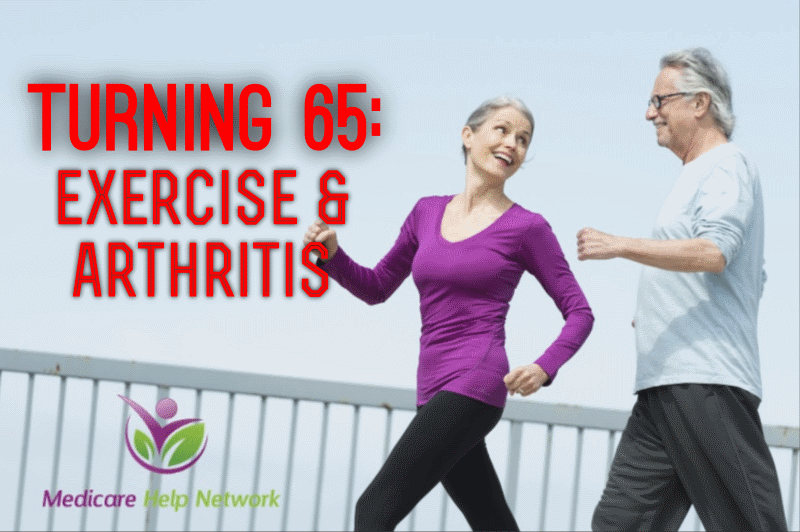 THE BOTTOM LINE IS THAT AS YOU MOVE PAST THE AGE OF 65, EXERCISE IS YOUR MOST IMPORTANT HABIT. THIS IS BECAUSE PEOPLE ARE DESIGNED TO BE ACTIVE. HENCE, IT IS REALLY IMPORTANT FOR PEOPLE TO EXERCISE IN ORDER TO STAY HEALTHY AND KEEP THOSE JOINTS FREE FROM WEAR AND TEAR.